More and more smart devices are replacing the usual stuff that it was hard to imagine in another embodiment. In this author's ideas the most common framing frame turned into smart devices that will define a new and fashionable trend in this direction, and will be described below. Now, new technologies allow a fairly miniature size to fit the device with a large enough functionalities. Smart framing-frame is different in width and length of the touchpad, which as well as the usual decorative framing of the workpiece, with the assistance of the appropriate professionals, are adjusted to the size of the picture or other object. In the manufacture of such smart framing-frames under a certain size of the picture or other object on the back side of this smart baguette mounted control device that will be able to mate with the gadget. Likely to be work appropriate mobile application performance monitoring smart baguette, coordinate and control all these processes, which will occur on the touch plane. After pairing ready smart baguette with a gadget, the user has the possibility to place on its touch plane any relevant images. The program mobile application can operate in automatic mode and manual. For example, a user photographs a picture or photograph, and the program in automatic mode displays on the touch panel the color of the baguette, which would be optimally combined with the colors of the art or photo image. Also, the entire procedure can be implemented in manual mode by setting the touch panel of the smart baguette color palette to your taste. The mobile app will have a large number of options like framing of images, and conventional colour that can be displayed on the touch panel. Image can, with a set delay time, will change or just to highlight the painting or photo. Also, as a separate option, in a smart baguette have the ability to set up a video camera that will allow video recording or reproducing a broadcast environment in real time. It will be very convenient and perspective in art galleries, where in the first place put the safety and security of works of art. Very often in framing frame is now placed televisions in the home and public institutions. 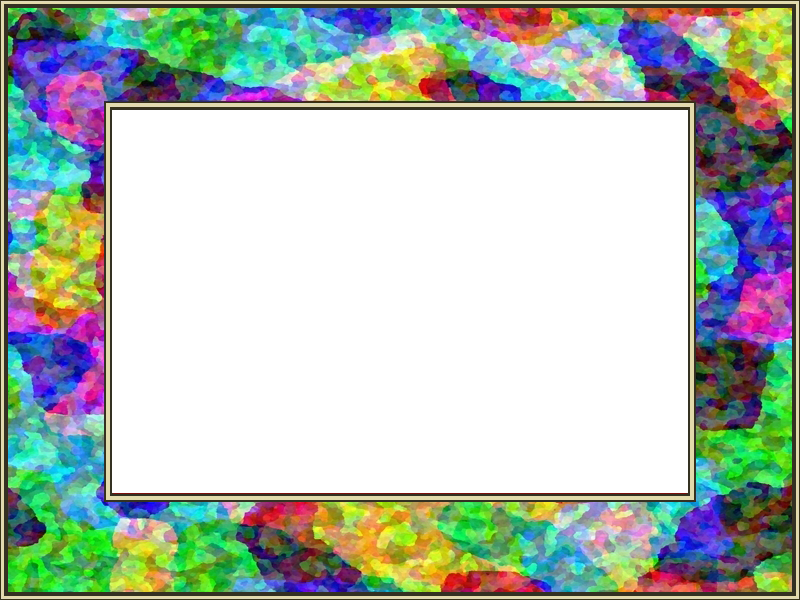 When the image of the TV, be smart baguette will be in the automatic mode, to repeat the color palette of this image that will emit the TV. This will be implemented at the expense of additional cameras, which will be directed toward the TV. At the end of the presentation, you can add that this idea is smart baguette "Innovator" is a completely new and innovative that will allow future investors or owners of the idea of the smart device, display its production and marketing on a global scale. 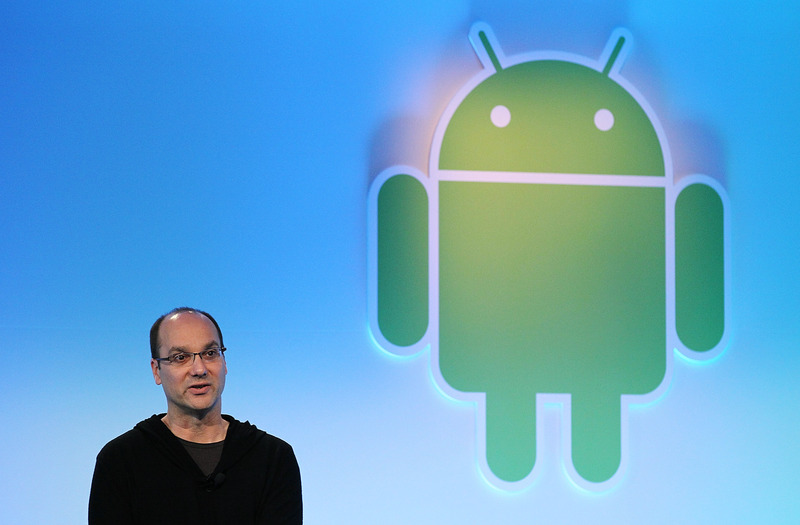 The startup Essential, founded by Android operating system developer Andy Rubin (pictured above), started creating a smartphone with artificial intelligence that will take over some of the routine tasks of the owner. It is reported by Bloomberg, citing its own sources. According to available information, the new Essential smartphone will receive a small screen and will be sharpened under control through voice commands. In addition, due to the presence of built-in artificial intelligence, the device will be able to automatically reply to e-mail and text messages in messengers, imitating the style of the owner, as well as - to make appointments. As for telephone calls, they will have to be answered in the old manner - independently. Also, if desired, you can personally respond to messages. The prototype of the device will be presented before the end of the year, and the working version - at CES in January 2019. The interlocutor of Bloomberg noted that in Essential they intend to position the gadget as a device for those who want to spend less time in front of the smartphone screen, and as a useful addition to the main phone. “My goal is to make the smartphone your virtual copy, which will allow you to enjoy life without touching the gadgets, and fully trust the device, allowing it to act on your behalf, for example, to reserve a table in a restaurant. I think in this way we will partially solve the problem of dependence on gadgets, ”Rubin said last year. The representative of Essential declined to comment on the development of the device and specify its technical characteristics. According to Bloomberg, the gadget could be the last hope for Essential in winning a highly competitive technology market, as sales of the previous PH-1 smartphone failed (the reason for this was too high a cost and software problems). It is curious that earlier the startup officially announced that it will no longer produce smartphones and will concentrate on other consumer devices, for example, on some “home assistant”. However, according to Bloomberg, the company suspended work on all existing projects for the sake of a new smartphone.